Laptop batteries generally pull 90 to 150 watts during usage and while charging. Most portable units fail to meet this need and, therefore, provide a trickle charge to your battery causing it to take several hours, sometimes days, to fully charge a battery. 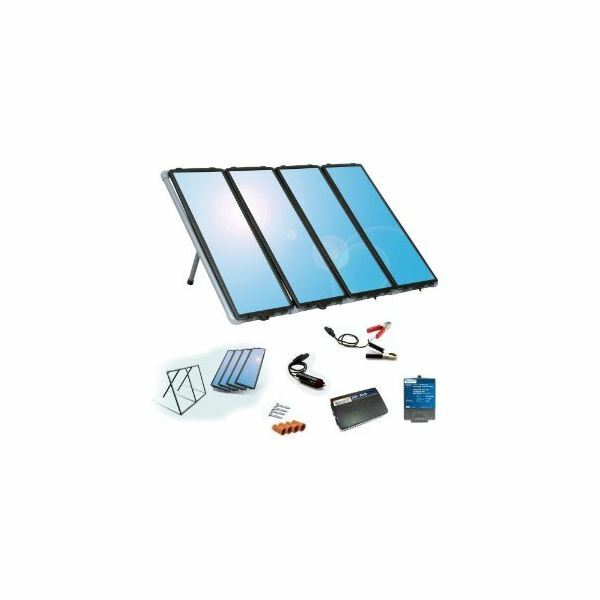 A fixed solar system is not limited in size like the portable system and thus, can be made large enough to offer the same charging ability as an A/C charger. 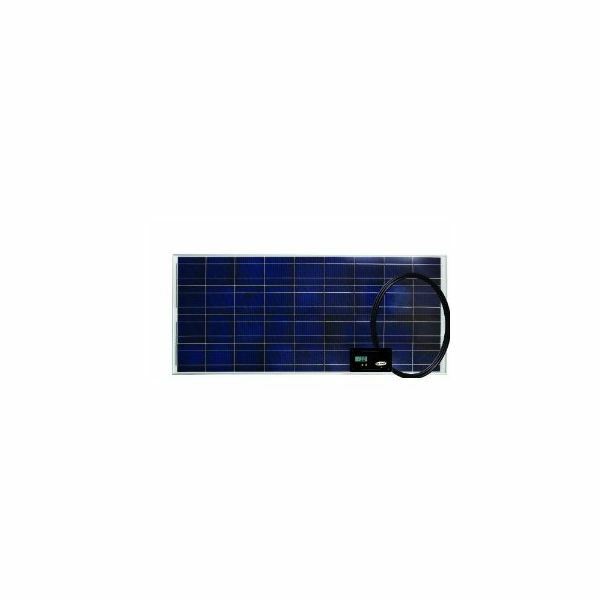 The HQRP 15 watt flexible solar panel power charger is a thin metal cased solar panel that is designed to be mounted on flat wall surfaces or roofing. One panel can be purchased at Amazon for around $83, but to make an effective computer charging system, you’ll need four panels. A 60 watt system is the bare minimum for efficient laptop charging. These panels come with mounting grommets at all four corners for easy installation. Just hook them up to an inverter and plug your computer charger in. This system is expandable to accommodate multiple computers and peripherals. A great source of off the grid power for users who love the outdoors. The BatteryMINDer solar charging system is designed to charge four 12 volt batteries which when attached to an inverter, can provide up to 48 hours of charging. For around $160 and available at Amazon, this single unit comes will all of the equipment you need to start charging 12 volt batteries. The instructions are well written and easy to follow. This unit could probably be assembled by a competent six year old. The rigid panel can be mounted to any flat surface or angled to collect directional sunlight (even though this is not necessary). Even a partially cloudy day will not stop this unit from charging. A great choice for people in the Northwest. Again this is only a 15 watt panel so multiple panels or batteries are suggested for anyone using this as their only charging solution. 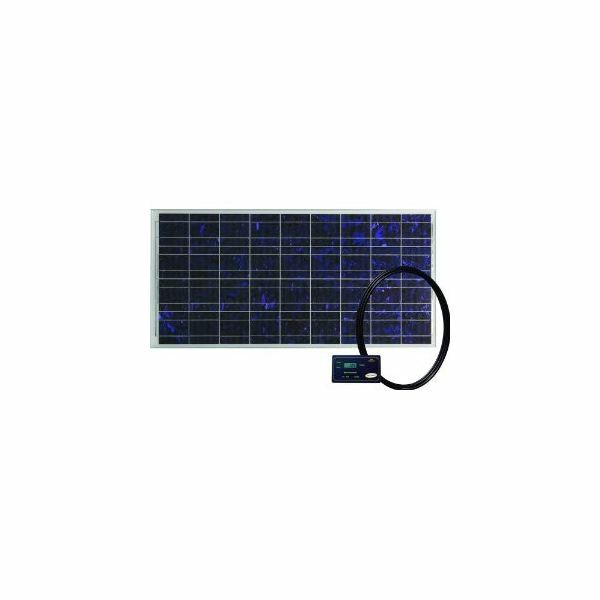 The Sunforce 60 Watt system is a thin film four panel system that retails for approximately $270 at Amazon (half of the original price). 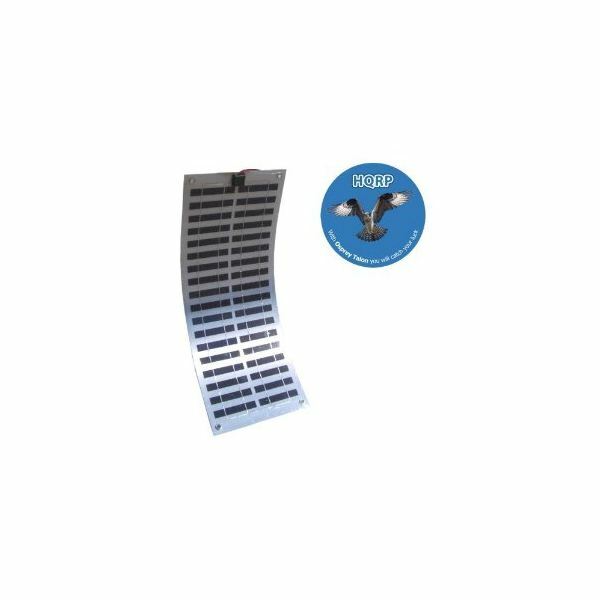 These amorphous units are designed specifically to work in low light situations than other type of solar panels. Included with this kit is a 200 watt power inverter that allows the use of 110 volt appliances (like laptops). This unit does not store power but can be hooked to 12 volt batteries for nighttime use. Sunforce offers large units for people who are looking to go completely off grid but this system is perfect for using as a stationary solar power computer charger. It comes with a mounting kit and instructions for orientation as well. The $700 price point at Amazon might scare away a personal user, but a small business owner might seriously consider the Go-Power 80 Watt Solar Kit. It comes with a 25 Amp regulator, mounting hardware and a 25 foot UV protected cable for setting up the system. This could be used to fuel a battery bank or to directly charge several laptops simultaneously through a power inverter. Multiple panels can be purchased and mounted for a large mobile presence. The best part of this system is that it still provides a charge even on overcast days. 5. Carmanah GPRV-125 Go Power! If 80 watts isn't quite enough power to your liking, Go Power also offers a 125 watt solar charging system that is plug and play ready. 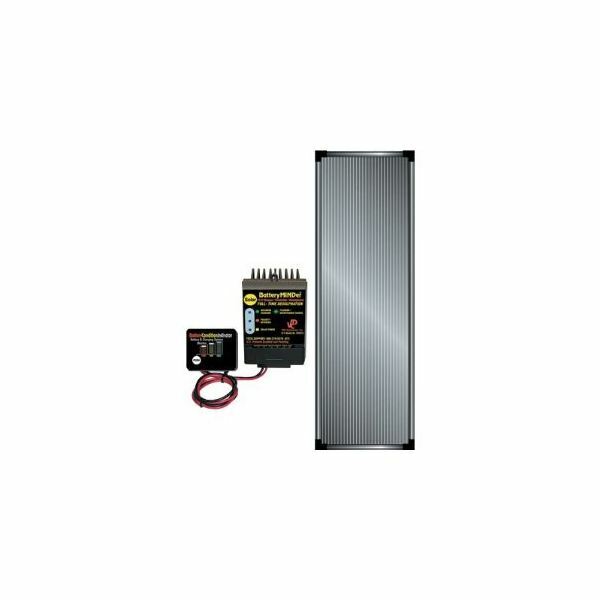 For around $867 and available at Amazon, you get the panel, all the mounting hardware, a 25 Amp charge controller with a 400 watt capacity and a 25 year warranty. This panel was designed for RV campers but is readily usable as a large bank charging system. If you need to keep multiple computers and storage devices running, this could be used as either a primary or back-up system. With the correct inverter it could power all of your office equipment during the week and spend the weekend recharging the battery bank. A solar power computer charger station like this one could end up saving a company hundreds of dollars a year in electrical costs.